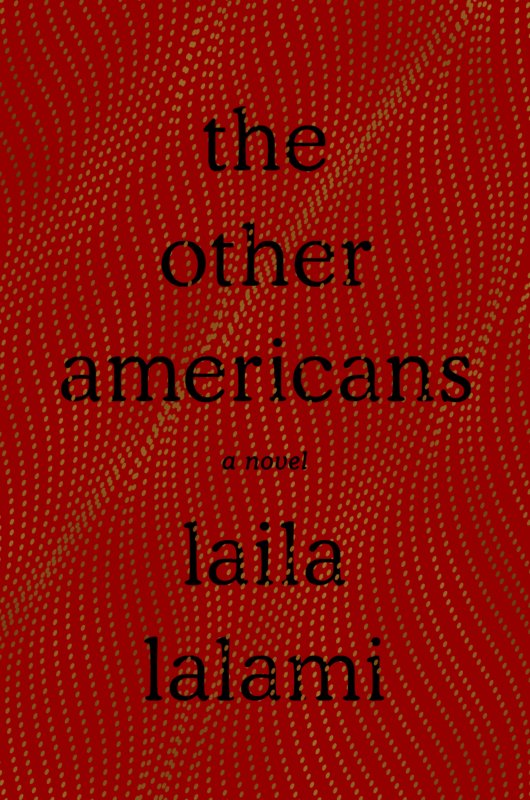 Laila Lalami was born in Rabat and educated in Morocco, Great Britain, and the United States. 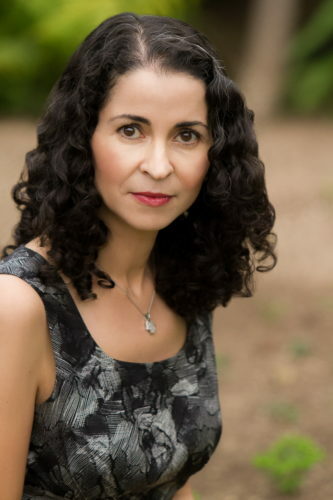 She is the author of the novels Hope and Other Dangerous Pursuits, which was a finalist for the Oregon Book Award; Secret Son, which was on the Orange Prize longlist; and The Moor’s Account, which won the American Book Award, the Arab American Book Award, and the Hurston/Wright Legacy Award. It was on the Man Booker Prize longlist and was a finalist for the Pulitzer Prize. Her essays and opinion pieces have appeared in the Los Angeles Times, the Washington Post, The Nation, Harper’s, the Guardian, and the New York Times. She writes the “Between the Lines” column forThe Nation magazine and is a critic-at-large for the Los Angeles Times. The recipient of a British Council Fellowship, a Fulbright Fellowship, and a Guggenheim Fellowship, she is currently a professor of creative writing at the University of California at Riverside.